"There he goes," said my parents, as I took off chasing bees and butterflies through a Wisconsin farm field, blooming with purple alfalfa and white clover flowers. They say that curiosity killed the cat – well, curiosity stung the boy at the age of 6 to the point that our local family doctor advised against me getting stung any more. Well, the warning didn't work. I was insistent on chasing one of nature's best gifts, the honey bee. I continue this passion of mine to this day. At the age of 17, I started working with a local migratory beekeeper through the summer months. Little did I know this experience would change my life and direct me towards developing my own business in beekeeping. When I turned 21 I met my wife Sue. I remember our first date, meeting her at the Calumet County Fair Honey Exhibit. What a sweet way to start out our life together. The next four years, Sue and I went to as many farmer’s markets as possible selling delicious raw honey from our 100+ hive “bee farm” nestled in amongst the dozens of family-owned dairy farms in Calumet and the surrounding counties. Now our honey is available at nearly 150 fine foods stores across Wisconsin from Door County to Milwaukee, in Northern Illinois and the Chicago area, and by order online. 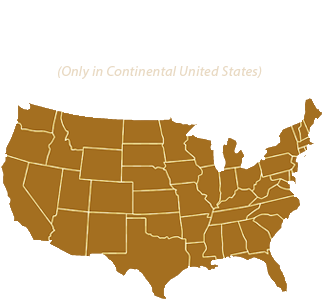 Click here to find a store near you! 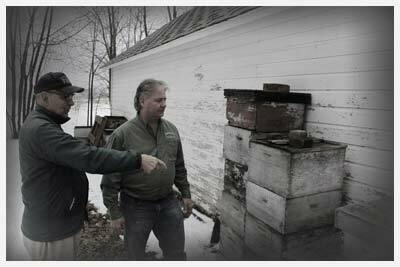 One day we heard about a beekeeper who was very experienced with wintering bee hives, (the art of keeping beehives alive through the brutal Wisconsin winter). 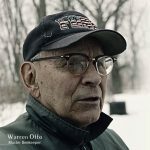 The man I met was Warren Otto from central Wisconsin. Little did I know I was about to start a lifelong friendship with one of the true masters of beekeeping. 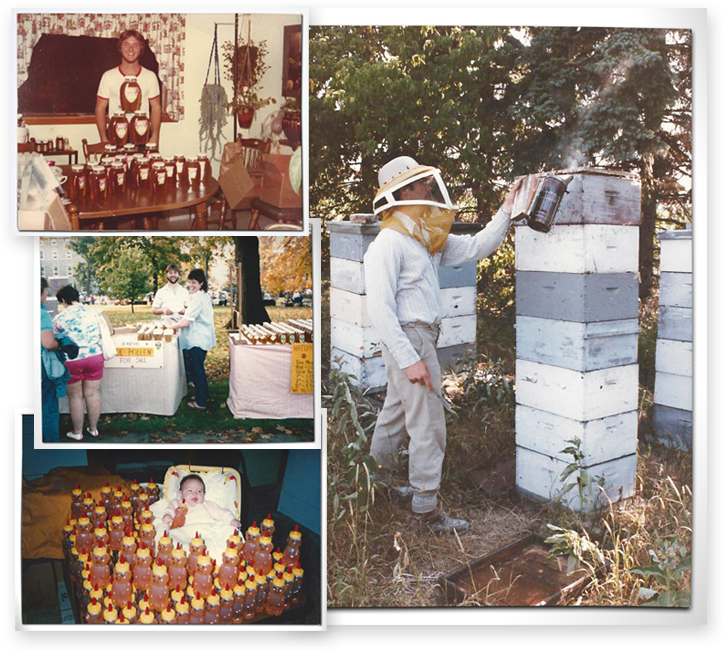 The history of beekeeping in the Otto family dates back to 1888. I was fortunate to spend 19 years working side by side with "the master." Working with Warren, I quickly found out why Wisconsin is known as the “land of milk and honey.” Our state is full of lush pasture farmland for grazing dairy cattle, while at the same time providing plentiful sources of sweet, fragrant nectar for honeybees. Our unique combination of alfalfa, basswood, and clover produces what is arguably the best flavored honey in the world. Now, I had one remaining question for Warren - how could I make this honey even better? His answer was very clear - "location, location, location." I learned to place our beehives in unique locations with the very best nectar sources, and where natural and organic farming is done. The result of my 30+ years of working with honey bees is that I have become a master beekeeper, or as I like to call myself the “Artisan Honey Bee Wrangler.” I’m passionate about caring for our honey bees and producing the world's best tasting, raw unfiltered honey. If you have any questions about our honey bees or our honey please email me and I promise a response. Until then, eat honey and live longer!